Let’s be honest, I’ve been a terrible blogger lately. No consistency, no frequency. There’s little hope for this little venture of mine…. Because this little concoction will turn the ship around. It’s not even an original creation, but a shameless rip-off of Juli Bauer’s creation over at PaleOMG. If you’ve never checked out her blog, you are seriously missing out. That girl is HILARIOUS and she makes some pretty delicious plates of food. This dish is out of her new book, OMG that’s Paleo?…go buy it. Pizza-stuffed Sweet Potatoes. Yes. It’s a potato, stuffed with pizza-like items to duplicate a pizza-like experience. My clients have been raving about it so I thought I’d share the knowledge. You can definitely customize this pizza. Juli used yams and I think she added black olives and different toppings, so feel free to do your own thing. To celebrate, the hubby and I went out for dinner to a new spot called Priority Public House in Leucadia, CA. 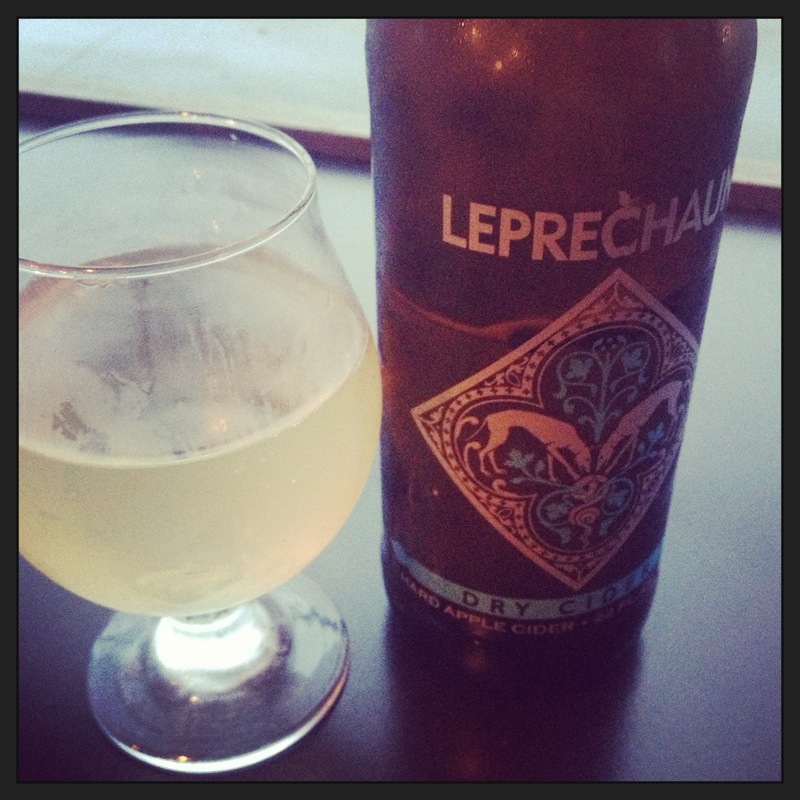 I had a delicious hard cider and a bun-less grass-fed burger with jalapeños and gluten-free french fries. Cheers to the surfer! 2 applegate italian chicken and turkey sausages, sliced. Slice potatoes in half, lengthwise and place face down on a baking sheet. Bake for 20-30 mins until soft. In a medium skillet, over medium heat, add oils and onion. Add a bit of salt and let the onion caramelize for about 10 to 15 mins, stirring occasionally. Add mushrooms and continue to sauté for another 5-10 mins. Add the garlic for the last couple minutes, then set mixture aside. In the same skillet add the sausage slices and cook until brown on both sides. Smash the potatoes with a fork to make a bit of a crater to hold the toppings. Add pizza sauce, then mushroom mixture, then sausage slices. Top with cheese if you are not averse to dairy. You can put the potatoes back in the oven for a minute or two to melt the cheese. That’s awesome Nikki! I want to learn to surf so bad! Wish I did when I was younger and had access to the ocean. 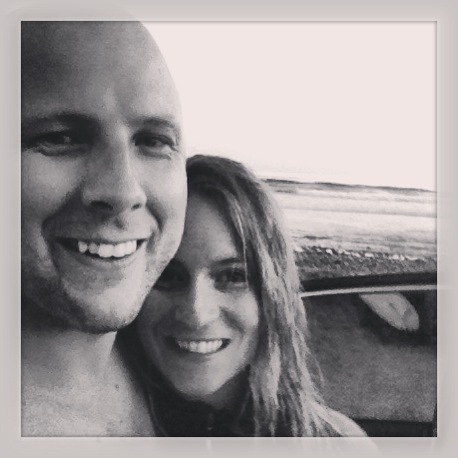 Is your husband a surfer? This dish looks awesome. Must try it soon! Made these again! If you saw the lovely pic on Instagram… here’s the recipe to make your own. Happy Tuesday!